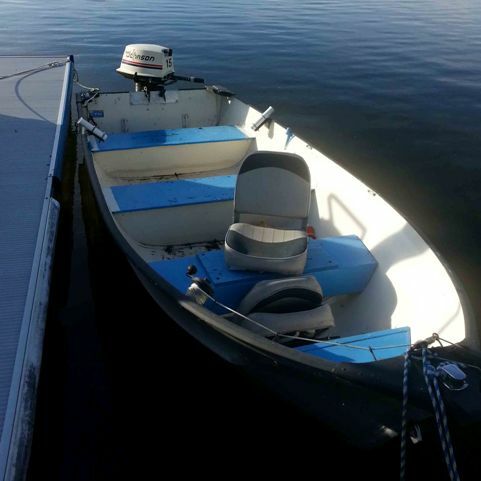 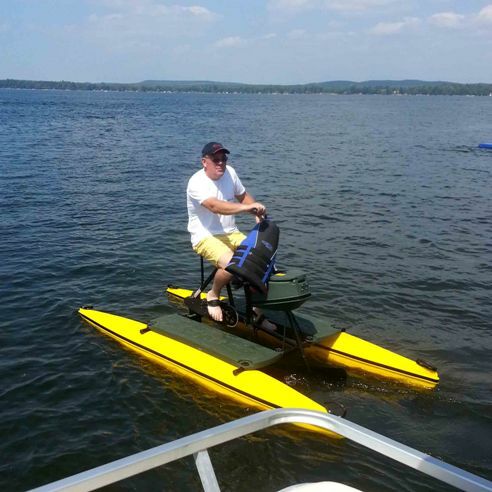 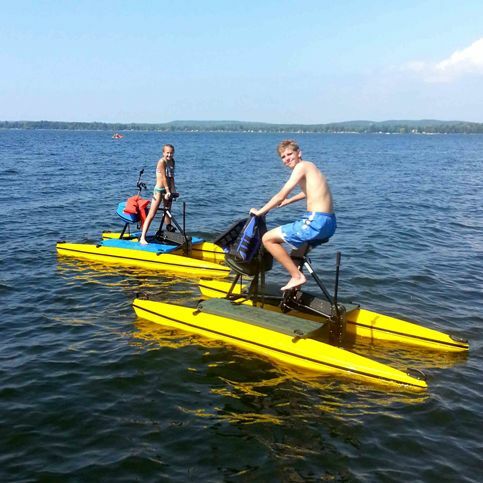 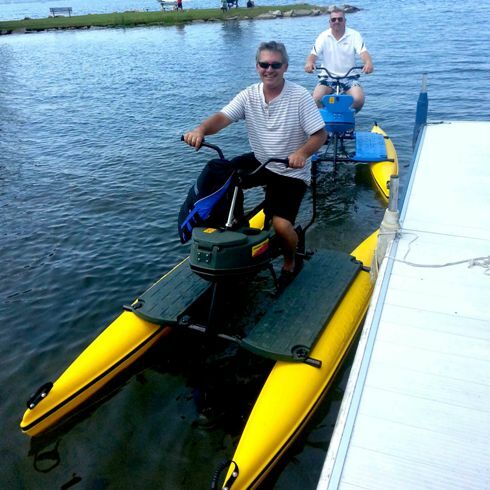 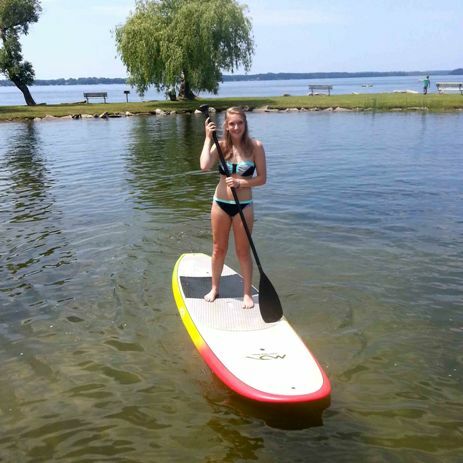 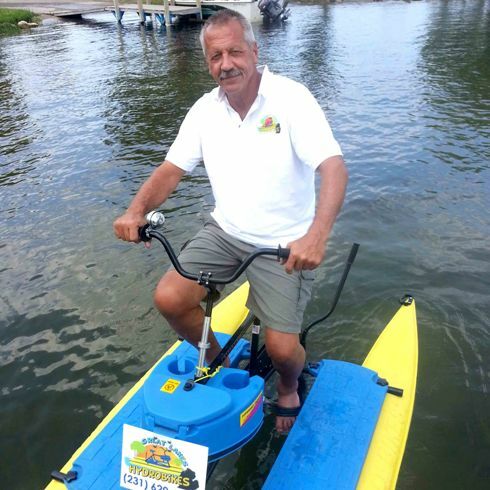 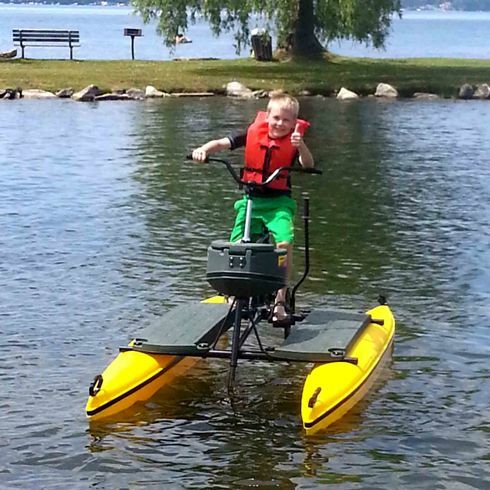 Hydrobikes have been synonymous with fun & fitness on the water in 70 countries. 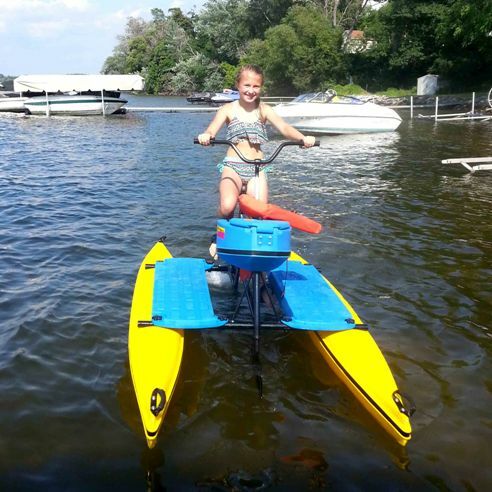 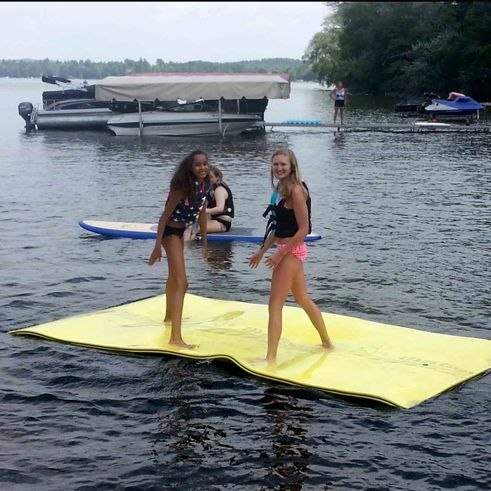 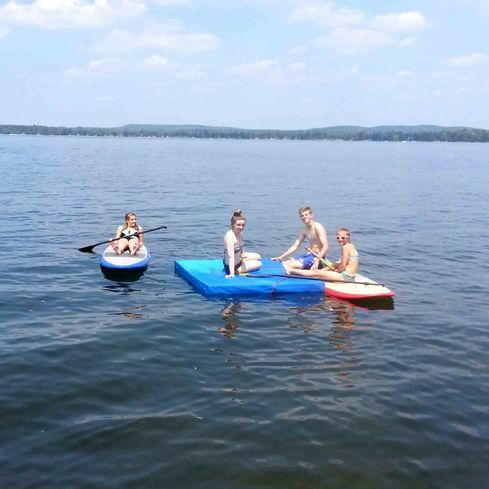 Non polluting, easy to ride, lightweight, safe and stable with 400 lbs flotation, Hydrobikes are enjoyed by everyone from 8-80. 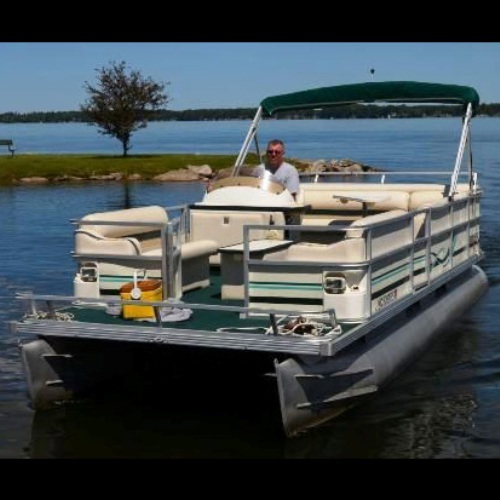 Rates are valid as of July 4, 2017, and are subject to change without notice.